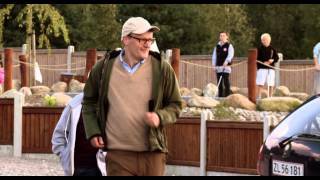 Follows two wildly inappropriate friends as they run amok through the Danish countryside plowing through social taboos and unspeakable debaucheries. 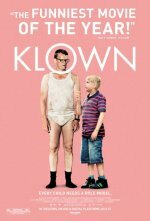 Klown release date was Friday, July 27, 2012. This was a Limited in theaters release.